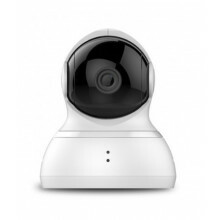 Extremely fast memory card from known Kingston manufacturer, up to 90MB / s reading up to 80MB / s. Suitable for recording high-quality 4K videos whether you buy it with Xiaomi Yi 4K camera or Mi Dronem 4K. 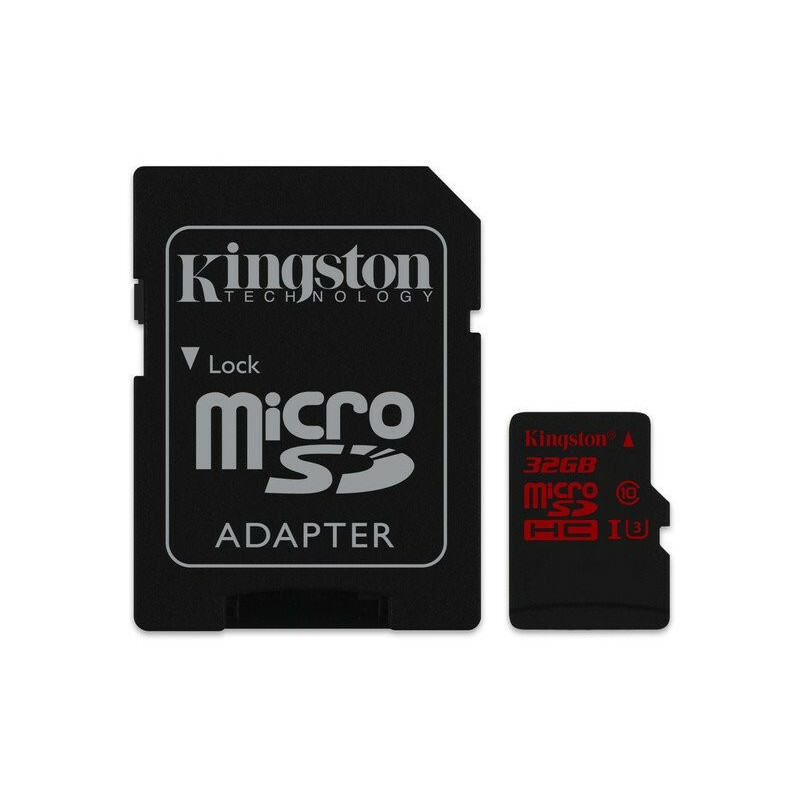 High-speed memory card from the top Kingston manufacturer. 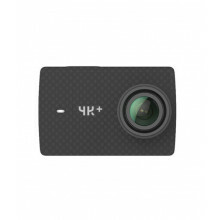 This is a UHS-U3 4K2K model, and as this numeral indicates, it is directly created to record 4K videos through the most up-to-date Xiaomi Yi 4K cameras, or Mi Dron, equipped with a 4K recording camera. 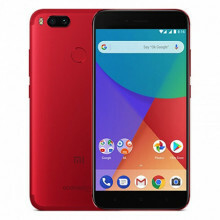 However, it can also be used in your phone or camera, and you will appreciate the very high speeds in both read and write. Of course, if you also have a fast memory card reader.